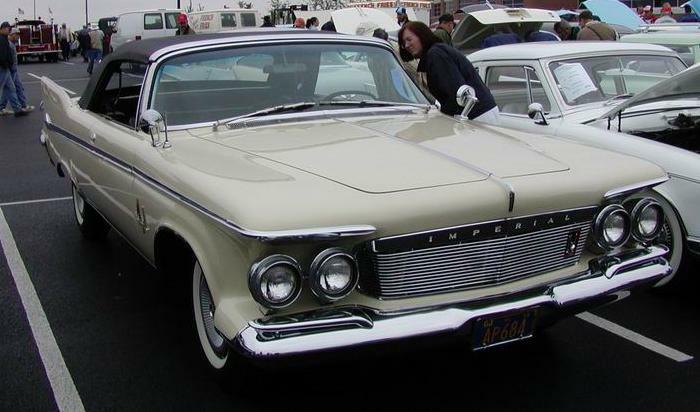 The 1961 Imperial symbolised the highlight, and the end of the tail-fin era. 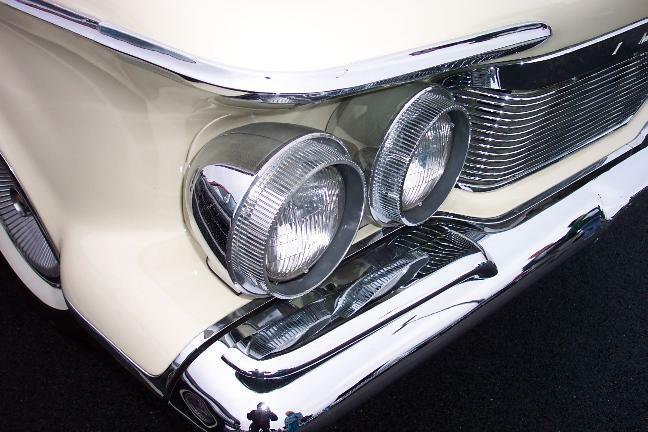 It was also the highlight of Virgil Exner's career at the Chrysler design studio. it was in excellent condition. 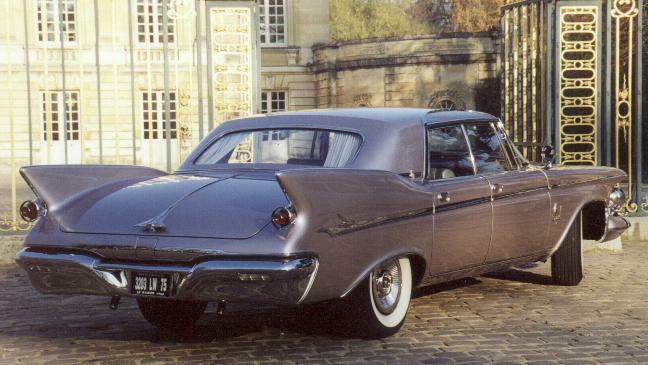 The Imperial was also available as a Coupé. 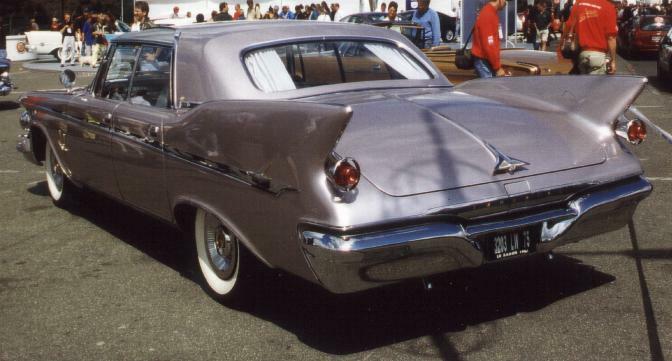 And a Convertible was available, too. 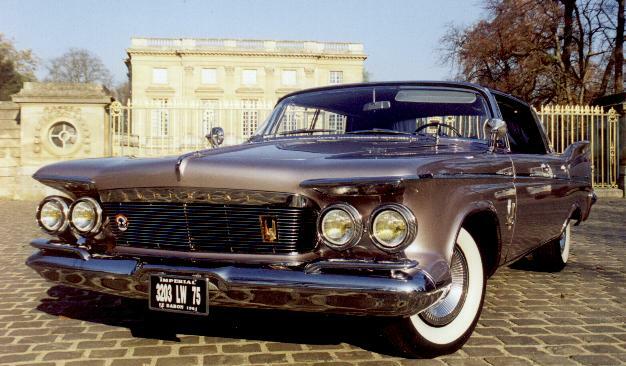 Click here to see Mr. Brezout's Special Edition, a Crown Convertible "Shriner"